On a small sea fort off the coast of England lies Sealand, or the “Principality of Sealand” as they like to call themselves. 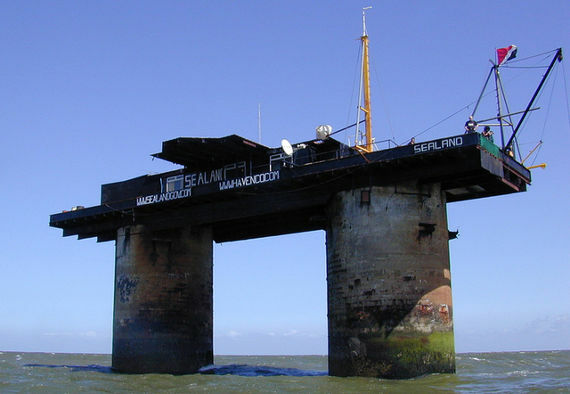 Sealand is considered by some to be the world’s smallest nation (a micronation), even though no other country has officially recognized it as such. Back in the days of World War II, HM Fort Roughs was created for the purpose of guarding the port of Harwich, located at Essex, England. The installation was built on a sand bar 8 miles from the coast. It sported anti-aircraft guns and a personnel count of anywhere between 150 and 300 people from the Royal Navy. Paddy Roy Bates is a pirate radio broadcaster and the man who founded “Sealand.” In the mid 60s, Pirate Radio was much more prevalent than today. Some pirate broadcasters, in an effort to get farther away from the law, took to the sea just like the old school pirates did. Some of them set up their operations in abandoned army/navy forts, like Bates did when he came to Fort Roughs. In 1965, he had already started Radio Essex when he ejected rivals from Knock John Navy Fort. But Fort Roughs was located outside British territorial waters, so he landed there in 1966. He had a rivalry against Ronan O’Rahilly, another pirate who operated Radio Caroline. Eventually, O’Rahilly was kicked out due to disagreements (pirates never get along). O’Rahilly even tried to retake the place but Bates fought him off with guns and petrol bombs! (one gets the sense it was like the wild west out here in the waters). 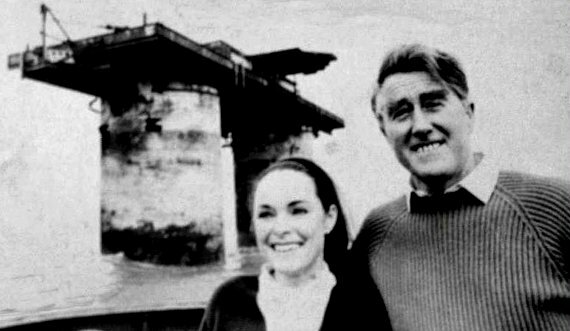 Bates would eventually answer a call by England to surrender the fort by founding his little micronation, called the Principality of Sealand, on September 2nd, 1967. Since that date, Bates (who started calling himself Prince Roy) has had his family and associates occupying the place. 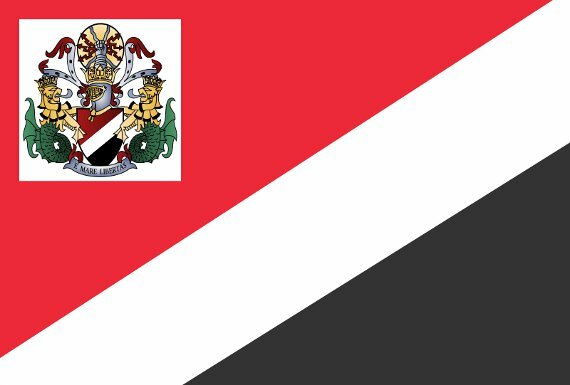 He claims that Sealand is an independent and sovereign state – it even has a flag, coat of arms, and a currency (Sealand Dollar). Until 1997, there were even passports. Sealand also sells titles (Lord, Baroness, Count, etc) on its website. Yes, for £30 you can become a Lord! In 1978, Prince Roy traveled to England with his wife, Princess Joan (aka Miss England 1960). During that time, a man named Alexander Achenbach hired mercs and stormed Sealand, taking Roy’s son Michael as a hostage. In response, Roy attacked the tower in a helicopter raid and captured the perpetrators. He even sentenced one guy to treason and Germany had to send a diplomat to bail him out! HavenCo was a data haven started on Sealand by Michael Bates (aka Prince Michael) in August 2000. The directors of HavenCo included Michael and a US citizen named Ryan Lackey. It got a decent amount of press at the time, including an article in Wired. The idea was to provide anonymous and secure hosting, with Sealand being fitted with satellite, server racks, UPS’s, nitrogen-flooded server rooms, the works. Swedish file-sharing site the Pirate Bay once planned to buy Sealand to get around copyright laws. They set up a campaign to raise money for it, not long after they were raided by Swedish police in May 2006. Prince Michael’s response shows that Sealand has come a long way from its anti-authority, pirate beginnings. Recently, it was reported that the controversial web site WikiLeaks was planning to move its servers to Sealand. Julian Assange’s investors are looking to buy a boat to move the servers offshore to get away from US law enforcement. But the important question is: does putting your operations on a vulnerable sea platform make you safer? “Once you put yourself outside the realm of law, then you’re outside the realm of law, rules on search warrants and excessive force and all that — the reach of the Constitution — none of that applies,” Dempsey said. 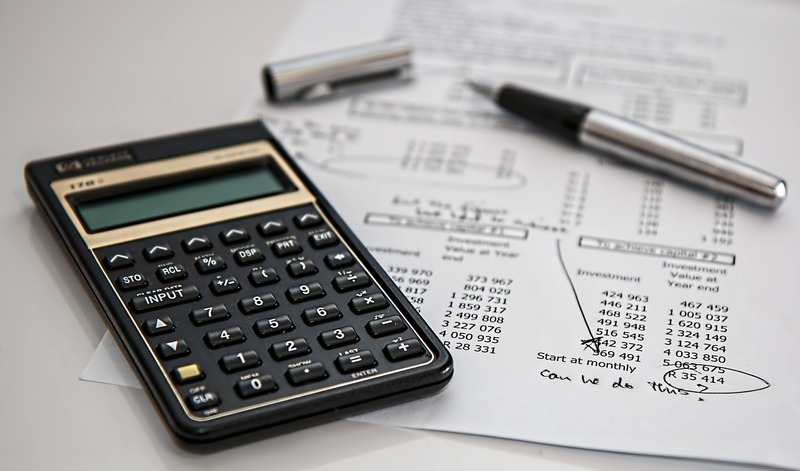 HavenCo’s failure shows how hard it is to get out from under government’s thumb. For a host of reasons, ranging from its physical vulnerability to the fact that The Man doesn’t care where you store your data if he can get his hands on you, Sealand was never able to offer the kind of immunity from law that digital rebels sought.